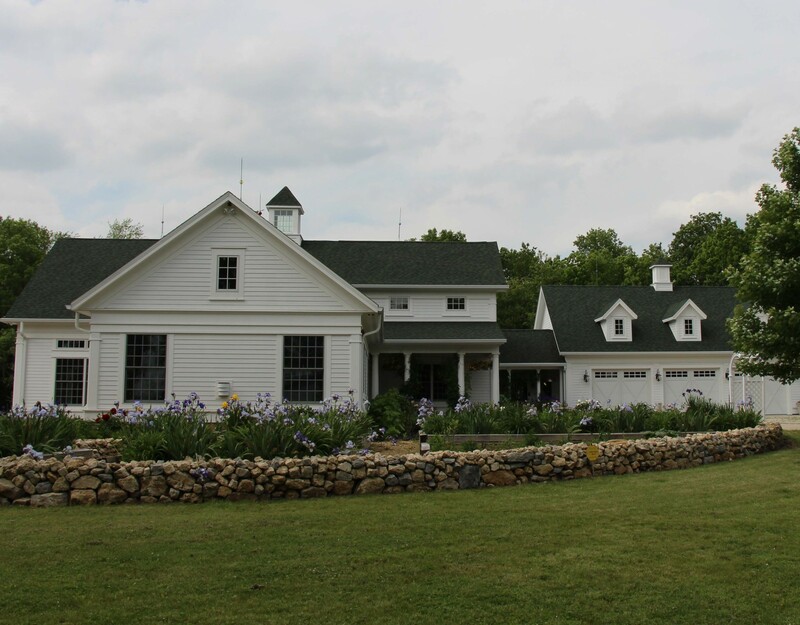 A newly constructed Thelen Total Construction home – built to look like a 19th century farmhouse. Only the strongest homebuilding companies survive. 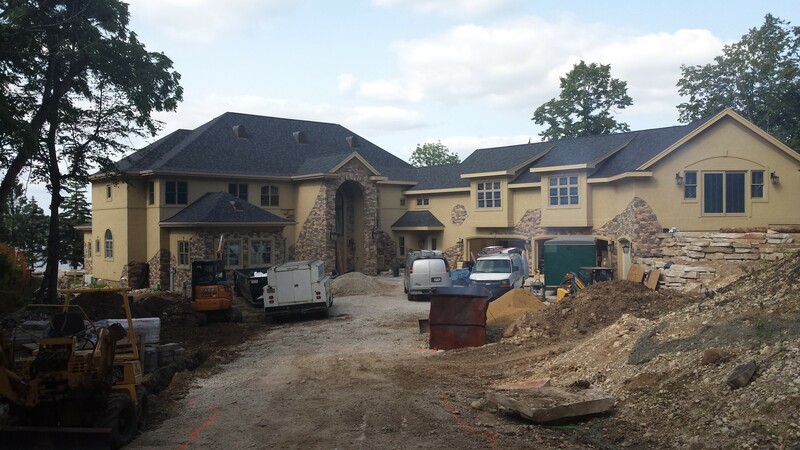 High-end custom home building is even more competitive. The few companies that rise to the top of this challenging niche are financially sound and professionally managed. They work to exacting quality standards. They know how to keep customers happy. These top builders all have a lot of experience. One only learns to excel at building complex homes for demanding customers by, well, building complex homes for demanding customers. Another reason is that they stay abreast of industry trends. Like everything else in today’s world, the demands on builders are growing faster than ever. They include ever-evolving tastes in home design, as well as codes, standards, and regulations. Successful, experienced builders educate themselves and their staff on these trends and smoothly incorporate them into their business practices. 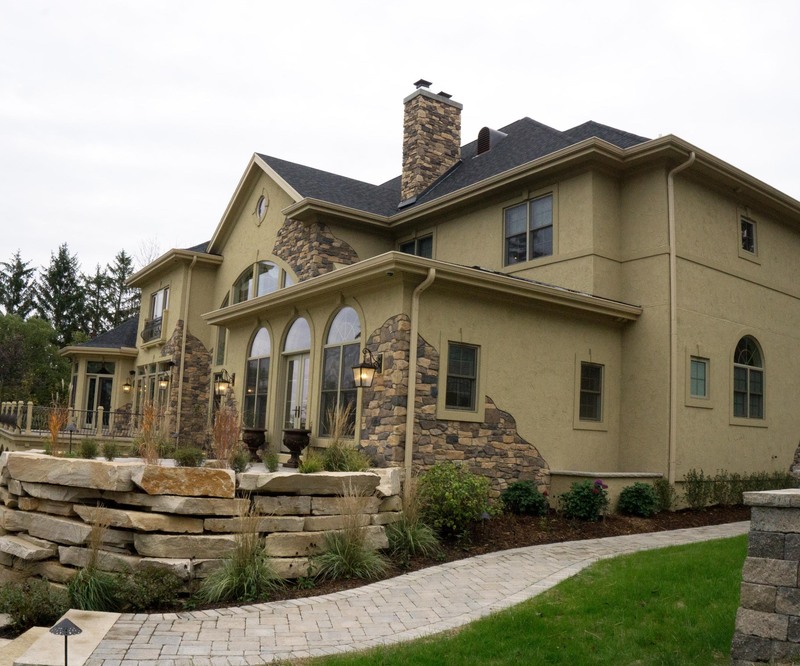 Tuscan villa home constructed by Thelen Total Construction featured in 2015 Parade of Homes. Depth of experience and a culture of learning have direct benefits for customers. Top builders systematically track the time and money required to complete each project. Over the years, they have learned exactly what can and cannot be accomplished with a given schedule and budget. And they have developed the communication and problem-solving skills to help customers reconcile the vision with the reality. Our Parade Home needs a little more work before July 25th! Lakeland Builders Association and Thelen Total Construction go way back. At last count we’ve showcased 43 homes since the first LBA Parade of homes in 1989! More than any other builder. This year you can view a home like none you have ever seen on Lauderdale Lakes. A very “grand” 11,000 square foot Tuscan Villa style home overlooking Green Lake that fully addresses all the wants and must haves of a luxury retreat on the lake. Definitely will be one of the “must see” homes on the Parade this year! 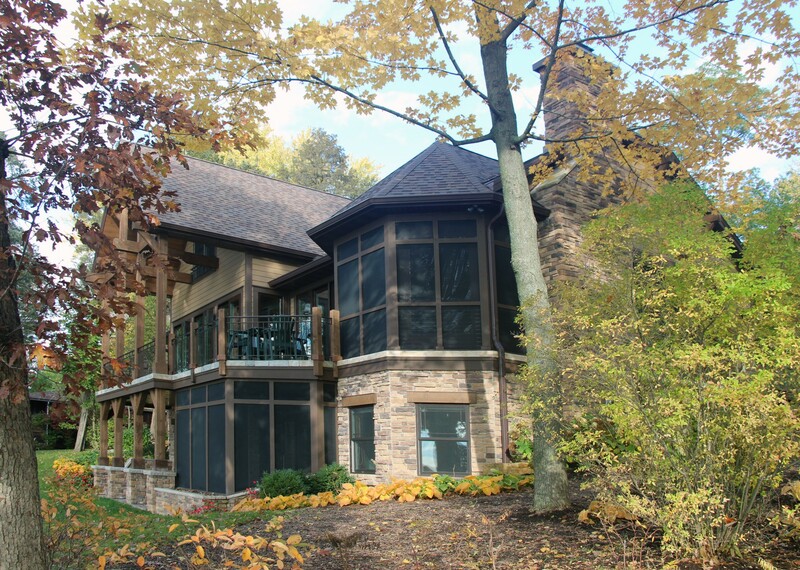 For more information on this home and other homes in the 2015 Lakeland Builders Association Parade of Homes, please visit the LBA website. Rugged and comfortable place to settle in and watch the game. A man cave is a space in the home where the men can totally express themselves – both in deciding on the style and the main purpose of the space. 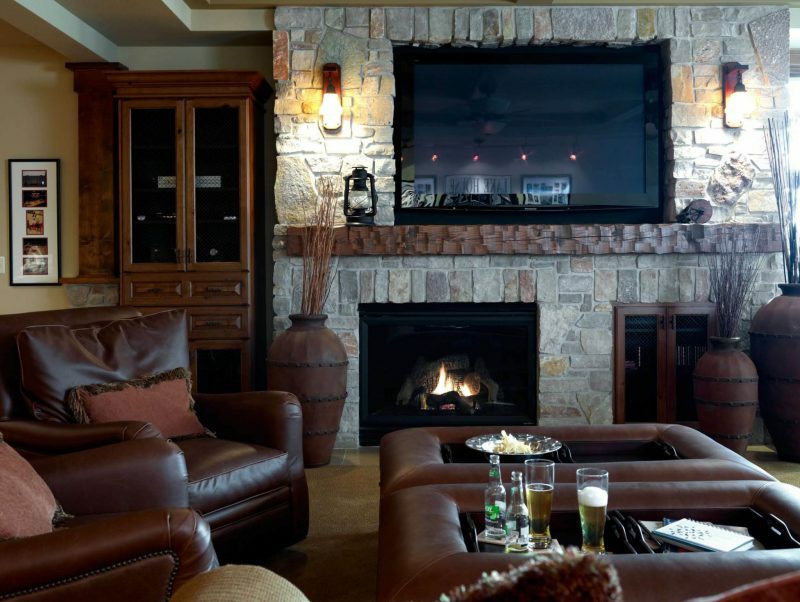 Man caves are emerging as an enduring trend in today’s custom home design. That being said, do you really need to consider having “man cave” space in a home? Sam Gosling, a University of Texas at Austin psychology professor, and author of Snoop: What Your Stuff Says About You; said, “It’s incredibly important to be in one’s own space and have it resonate with who you are.” So yes – your man really does need a man cave! Women traditionally influence how a home is designed and decorated, and the main living areas may be a reflection of her tastes and use for the spaces. That means men can feel isolated in their own homes, even if it’s on a subconscious level. Even in situations where couples both have input in designing and decorating the space – the space is perceived as a compromise, and it may not be meeting the emotional needs for the individuals. Personal space is incredibly important. Man caves serve a basic psychological function. It’s especially vital if the guy’s emotional needs aren’t being met in other spaces in the home. When it comes to designing and outfitting a man cave, Gosling says it’s extremely important that there is no compromise. That’s because a space that properly satisfies and regulates a man’s emotional and psychological needs is much less likely to evolve if someone else influences the outcome. 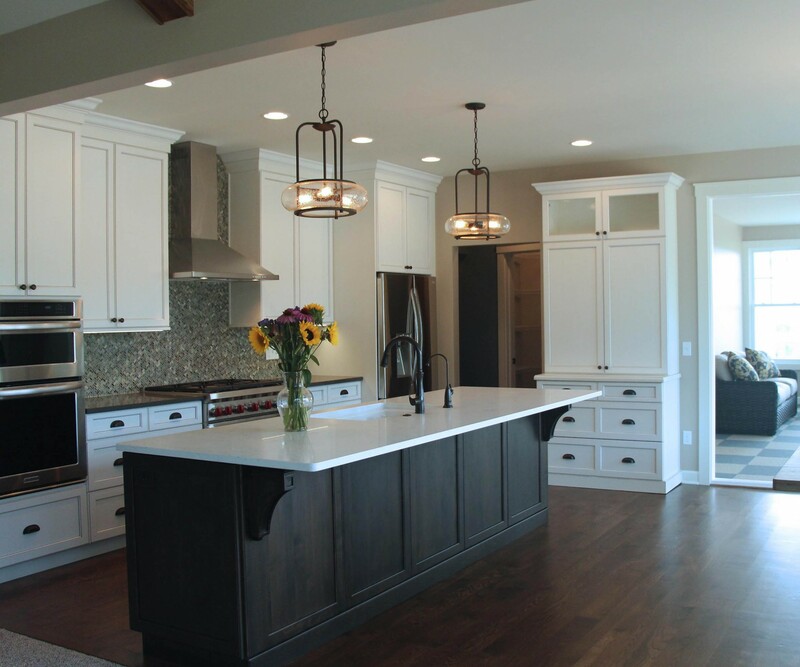 There is a dramatic uptick in the amount of requests for extra man space in a custom home. Men are carving out a space with home theater technology, surround sound, wet bar (including a kegerator), and game table areas. There is going to be space for the prized collection of sports memorabilia. Space for the guitars, amps and concert memorabilia. No compromise! Man cave spaces we’ve done included a model train room, an oversized garage for restoring old cars, (including lifts to store vehicles) and a state-of-the-art workshop for wood working and tinkering. These spaces often include a full bathroom; sometimes with a urinal. When designing a new home, the lower level or the sub-garage area offers possibilities for a man cave space. Another ideal area is the bonus room over the garage. Sometimes it’s making the garage the ultimate man cave garage if your guy loves hanging out there. So man cave space in your home is a good thing to have. You work hard and all you want just a little personalized space to hang with the guys, a space that is all yours. It’s not the equivalent of the boy’s tree house with the sign “No Girls Allowed” – because if guys get their man cave space, I think the ladies will still be invited for a beer now and then! In another blog, I’ll devote some space to what is a mini-trend I’ve noticed on Houzz: “She-Sheds” or “Chick Shacks”, for that private space women crave away from the main house! 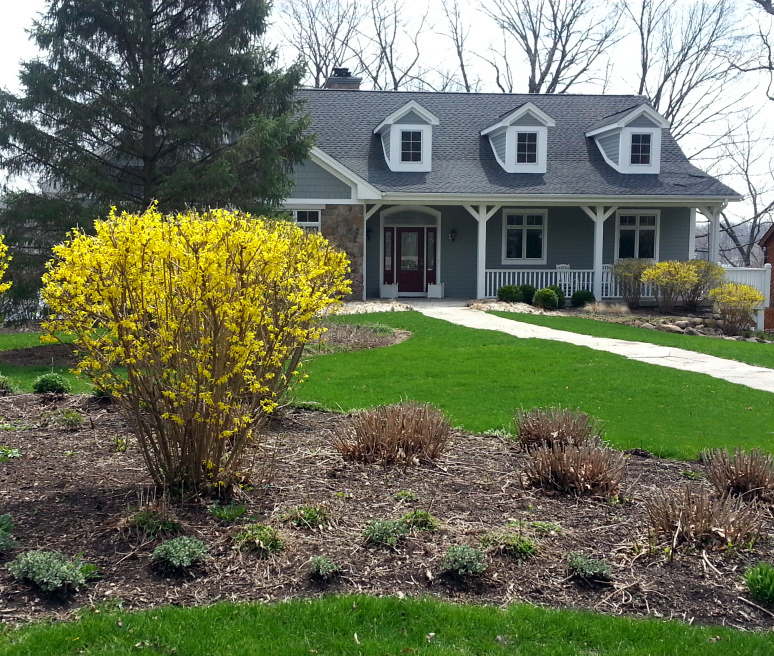 Early Spring is a perfect time for home maintenance. After a below normal temperature February, we are in the mood for spring, with a spell of above normal temps for early March. Can’t do many of these home maintenance items right now, but it’s good to have a list of Spring To-Do’s for when the weather is just right. Some of these are DIY projects; others are best left to professionals. Replace your HVAC filters. (Do this more often than once a year.) A dirty filter forces your HVAC system to work harder, which in turn drains your wallet. It could also shorten the life of your blower motor. Clean your dryer vent. Not all lint is caught in the lint trap. Some makes its way into the dryer vent. A clean vent will save you money by reducing the time your dryer has to run. A plugged vent not only wastes money, but could also cause a house fire. Replace the batteries in your smoke detectors if you haven’t already done so with the daylight savings time change last week. Drain you water heater. Sediment builds up in your water heater tank. Use the spigot near the bottom of the heater to drain it. By doing so, you’ll prolong its life and reduce your electric bill. Clean your carpets and upholstery. Clean carpets promote better health for the entire household. Clean and organize your garage. Get rid of anything you haven’t used lately. Inspect your roof. Your roof is your first line of defense against water damage. Inspect and repair any worn areas to prevent water damage inside your home. Clean your gutters. Gutters direct rain away from your roof and home, protecting both in the process. Clogged gutters open your home to water damage; and there is a good chance you won’t notice the damage until you need an expensive repair. Fix cracks in your walks, driveways and outside of your home. Most of these repairs are fairly easy if done immediately. Repair any cracked or peeling paint. Paint makes your home look nice and provides a protective barrier from the elements. Prepare your lawn mower for summer. Change the engine oil and sharpen the cutting blade. You’ll lengthen the life of the mower and improve the look of your lawn. Check the seals around doors and windows. Winter weather can crack and harden caulk and other weather seals. You’ll reduce your air-conditioning bills in the summer. Clean vegetation around your air conditioning compressor. To work efficiently, the compressor needs good airflow. Prune any plant growth that could block it. A few hours spent protecting and enhancing your biggest investment is time well spent!